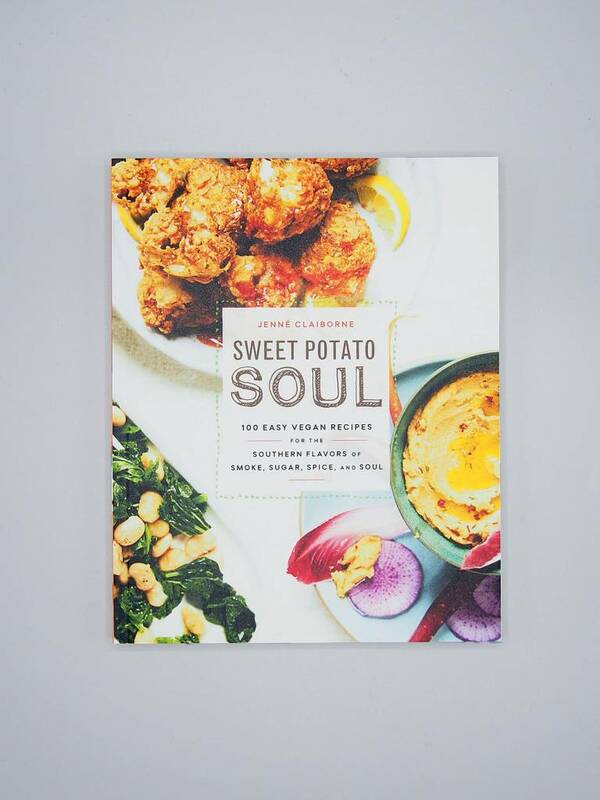 Sweet Potato Soul offers 100 vegan recipes that celebrate and riff on southern cooking. 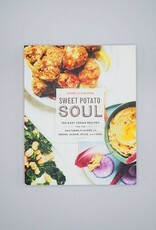 Chef and blogger Jenne Claiborne grew up in Atlanta eating classic soul food. 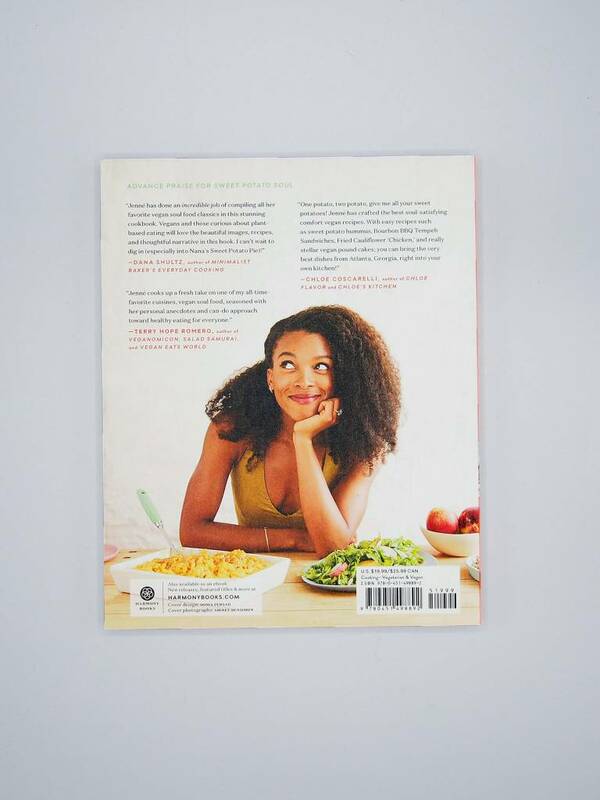 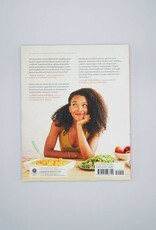 Her new cookbook proves that you can be vegan and still enjoy the flavors and depths of you most beloved dishes.